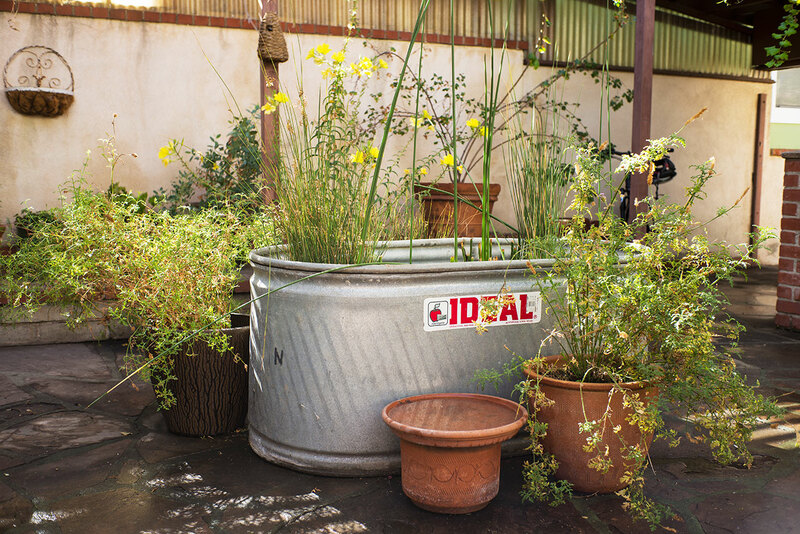 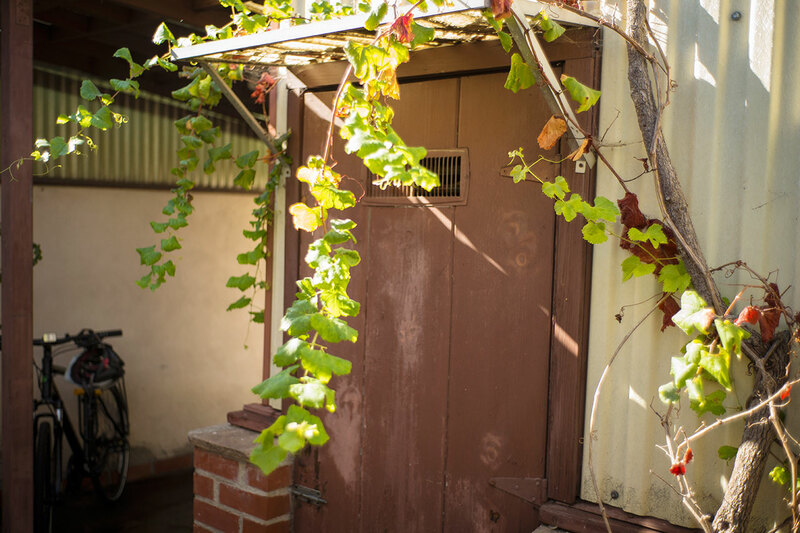 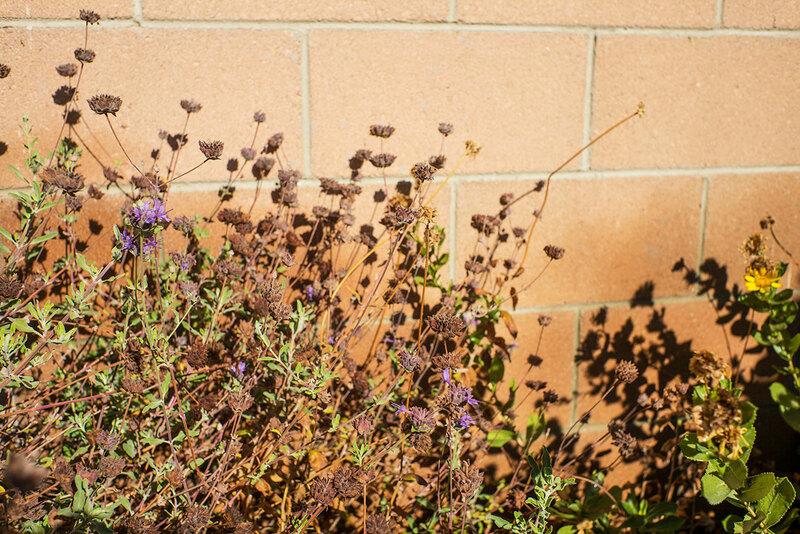 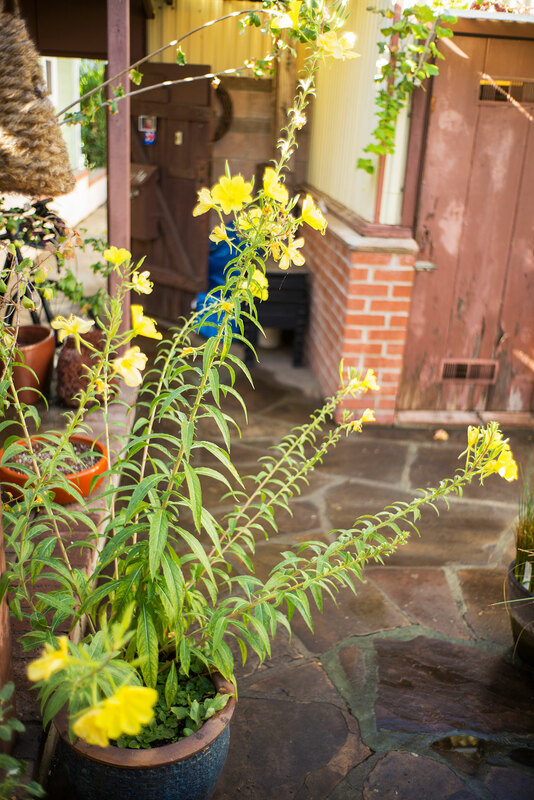 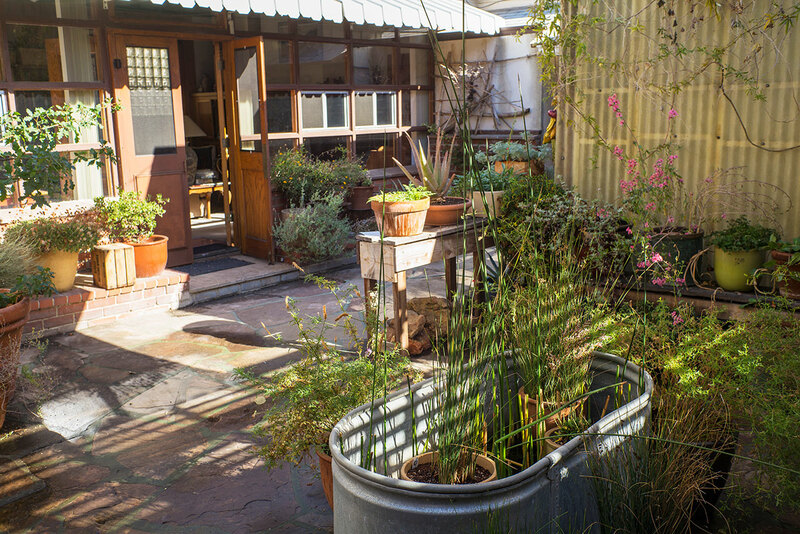 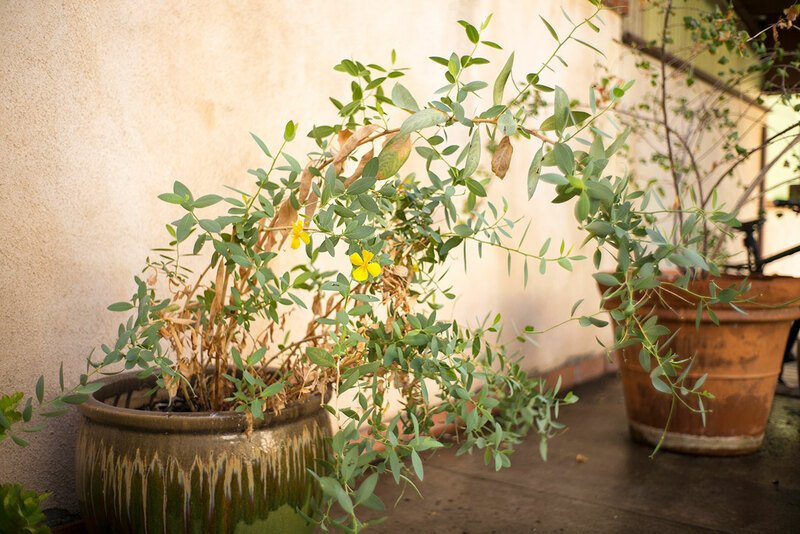 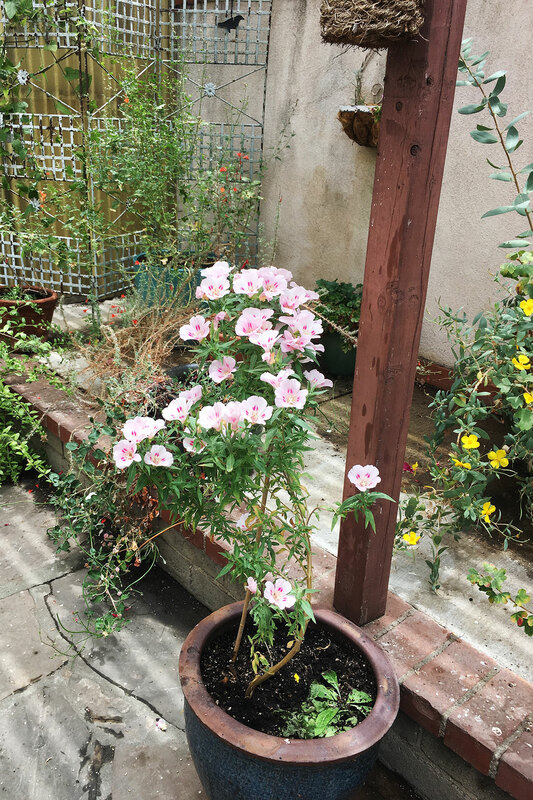 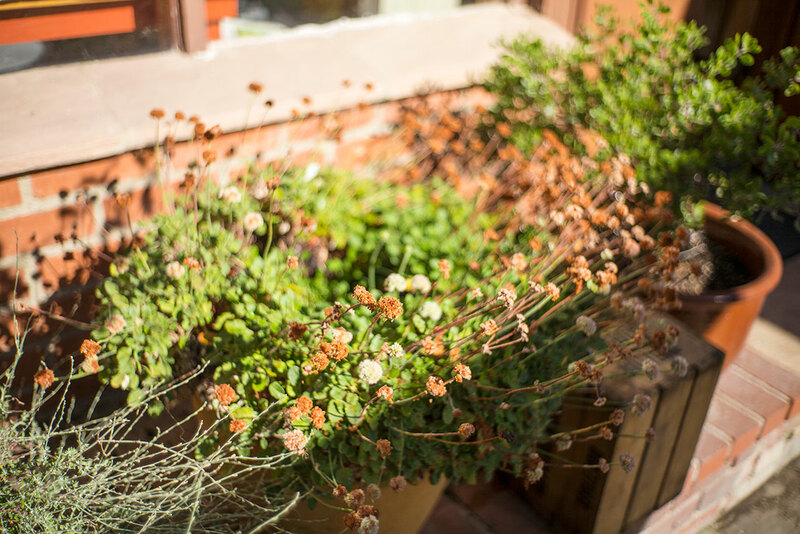 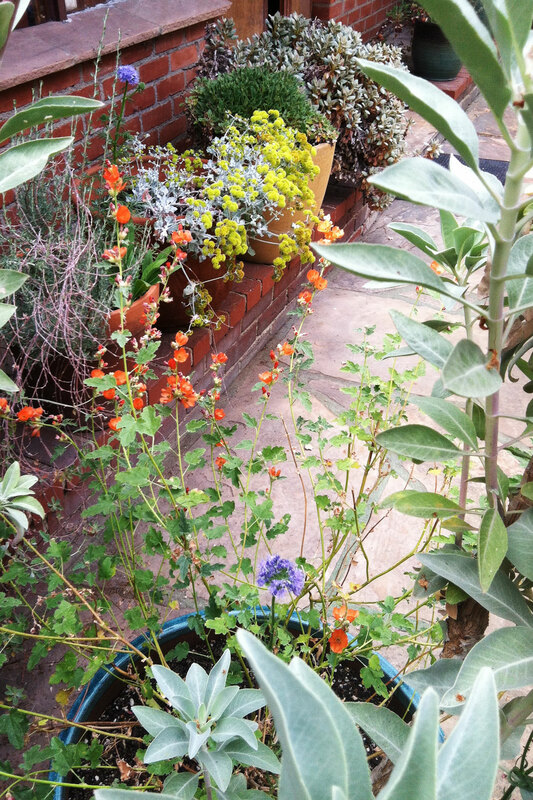 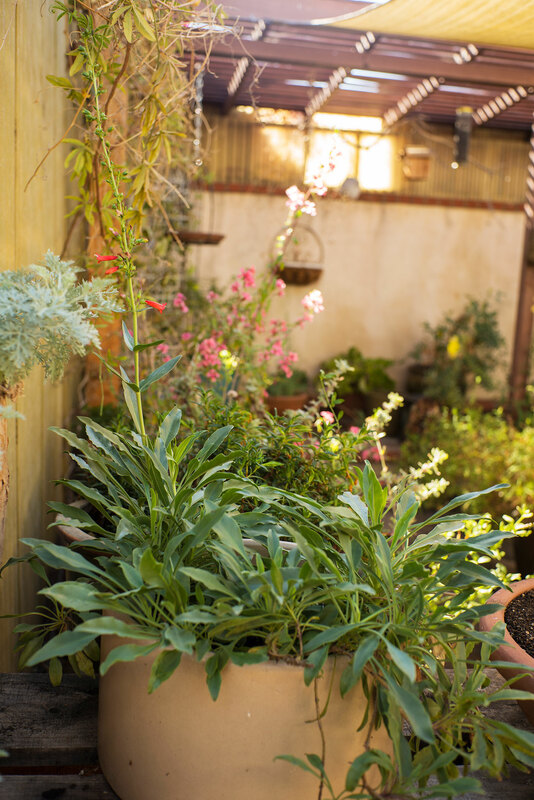 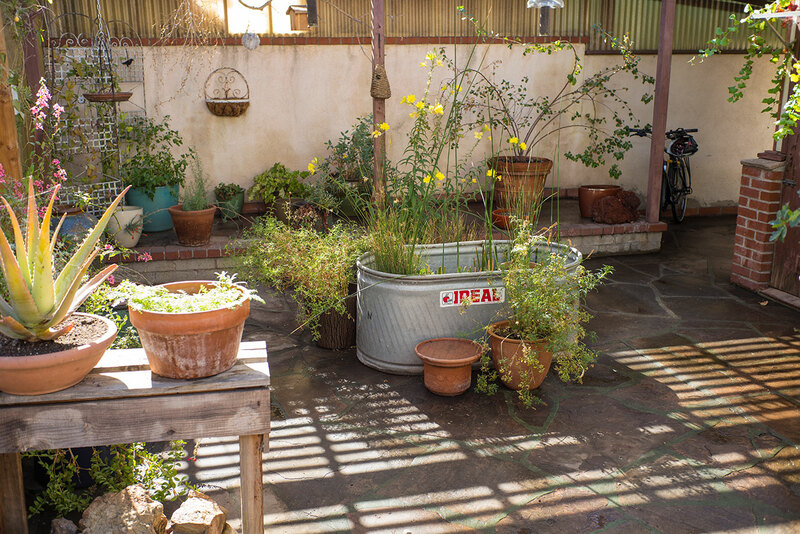 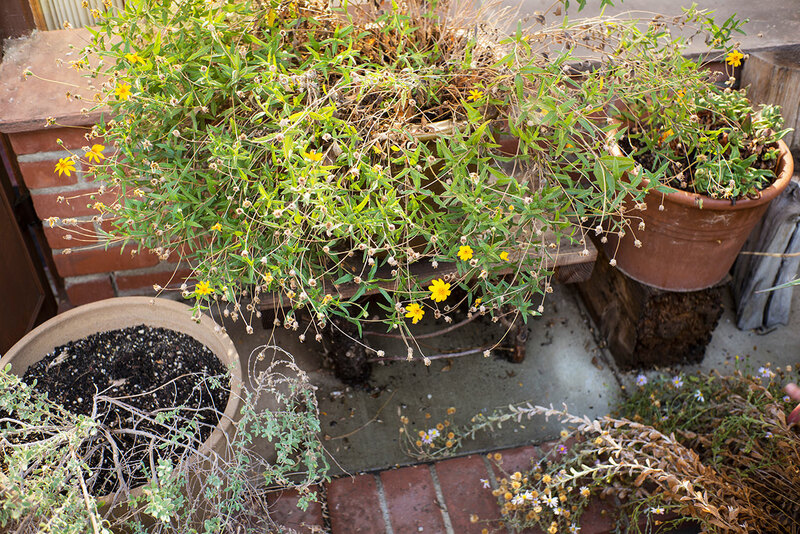 This inspiring secret garden proves that it is possible to grow natives in a small space. 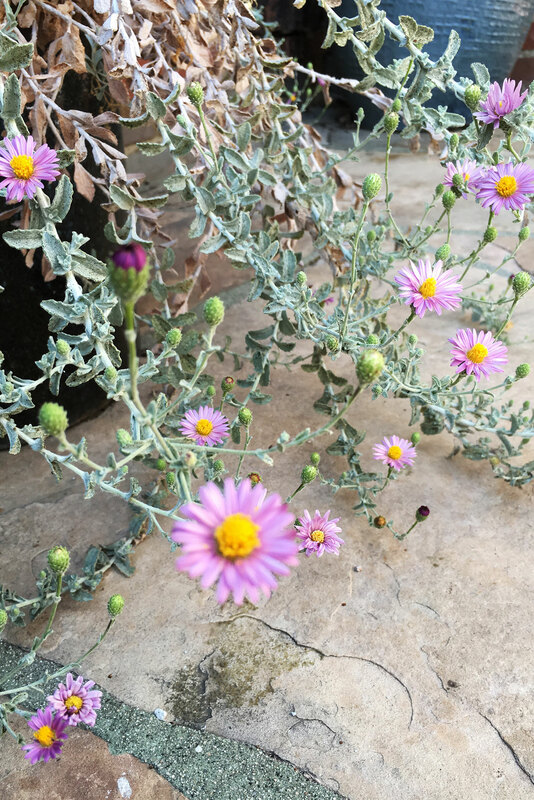 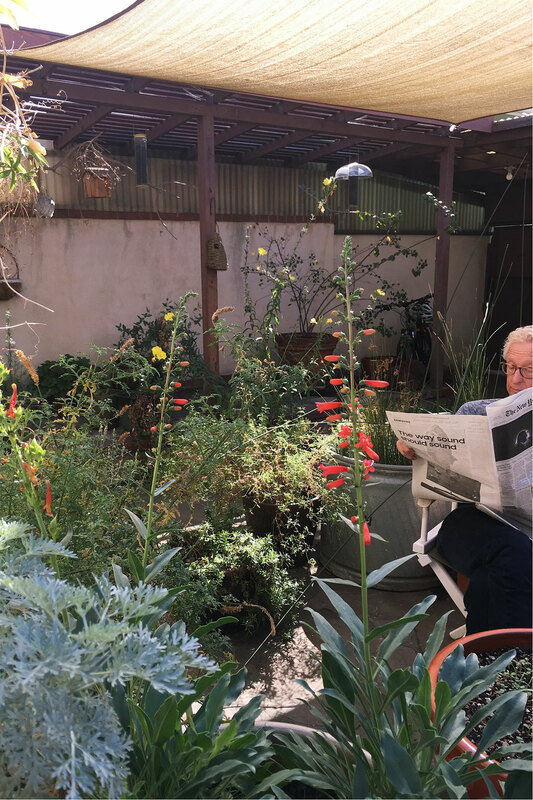 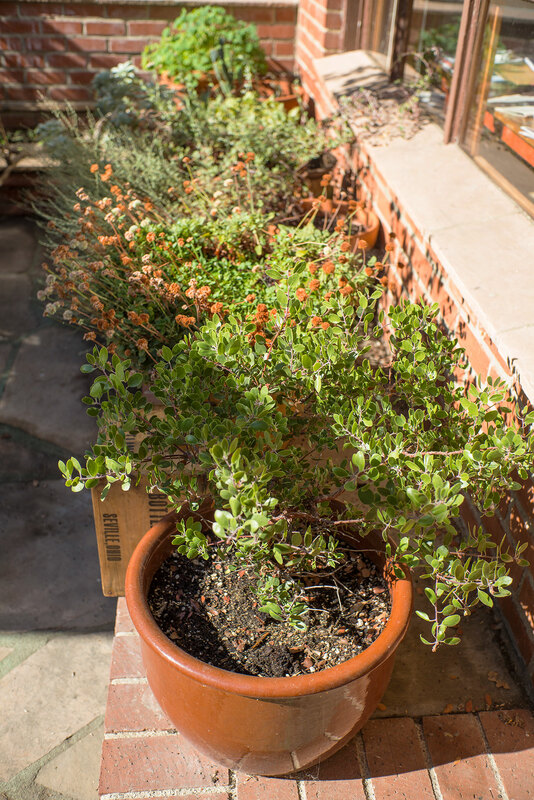 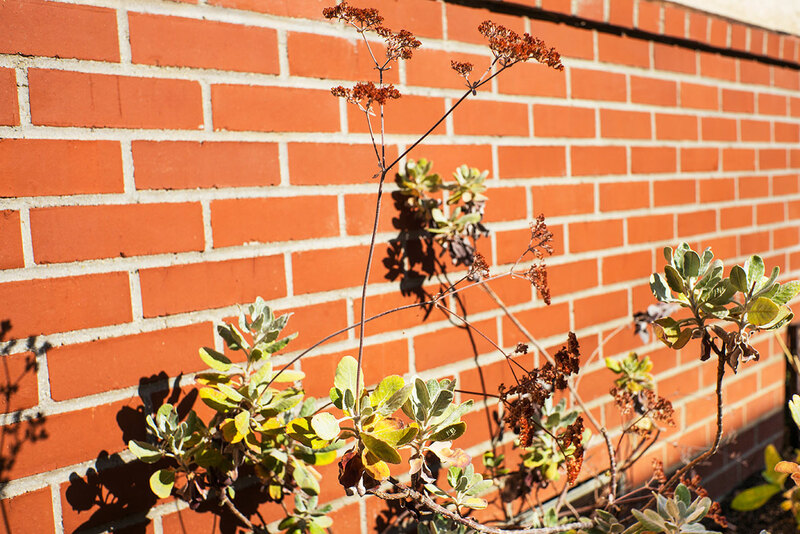 An appealing medley of container plants, water features and trellised vines brings native blooms and wildlife to an urban patio located two miles from the ocean. 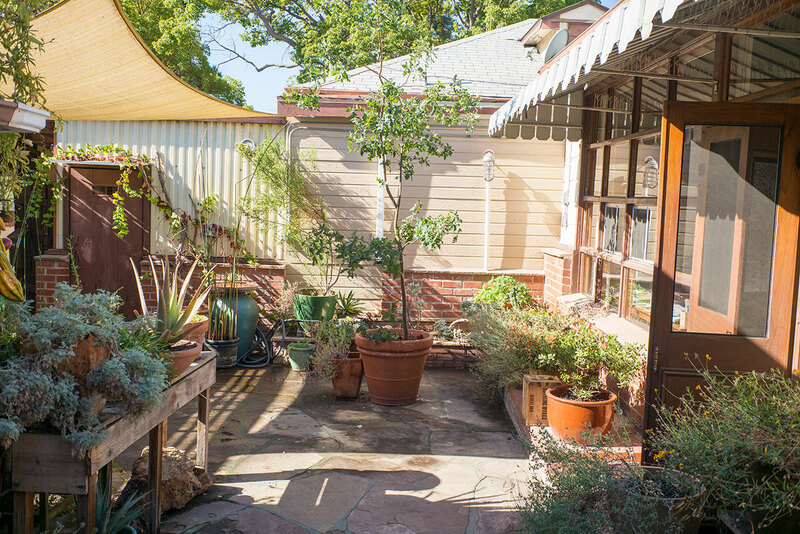 Owner-built benches and small tables, crafted from reclaimed lumber, enhance this tiny paradise.